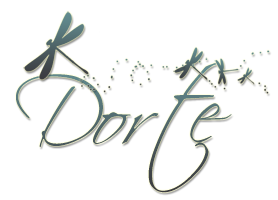 These are fabulous Dorte - I love the way you did the overlay! 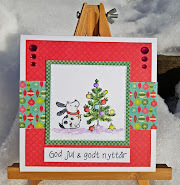 Two lovely cards, your snowman is so cute and the vellum overlay works beautifully. Adorable snowman and a fabulous design, love the clever use of vellum! Thanks for joining us at Christmas At Sweet Stampin' this month. Love the white details and stenciling! 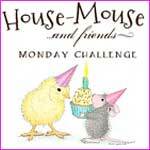 So glad that you join the fun over Simon Says Stamp Wednesday “Things with Wings” Challenge! Super work!